Nearly one quarter of the world’s population live in off-grid communities. Without access to electricity, households grind to a halt after sunset. Work is limited, medical care is dangerous to provide and education levels drop where children cannot study in the dark. 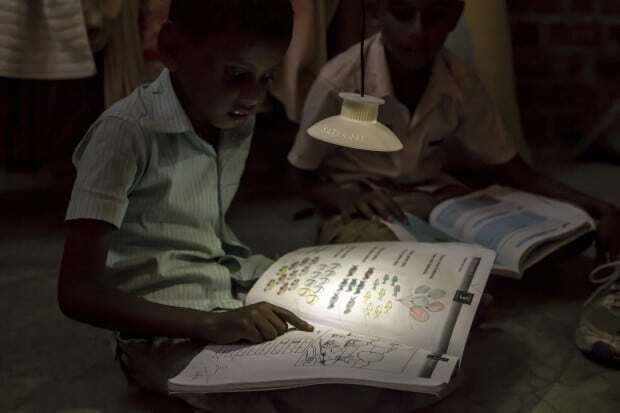 Right now, many of those households use ‘dirty’ kerosene lamps after the sun has gone down. Known for being extremely inefficient, expensive and dangerous, kerosene also has huge health and environmental drawbacks. Breathing its fumes fumes is the equivalent of smoking two packets of cigarettes a day. But people all over the world are making the future brighter. 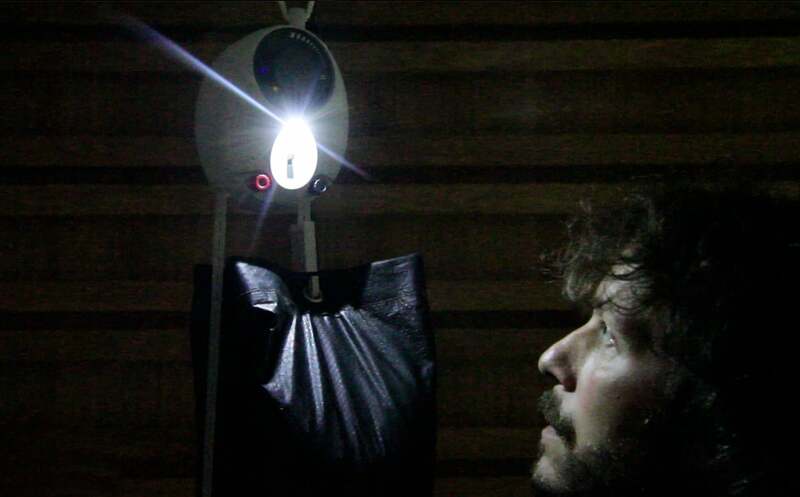 London-based designer Jim Reeves has developed something called GravityLight: “A simple, low-cost gear-train and generator that uses a descending weight to power a perpetual light source,” he told The Guardian. His viable alternative to kerosene and sun-powered lamps is illuminating sub-Saharan Africa by harnessing the power of weight and gravity. 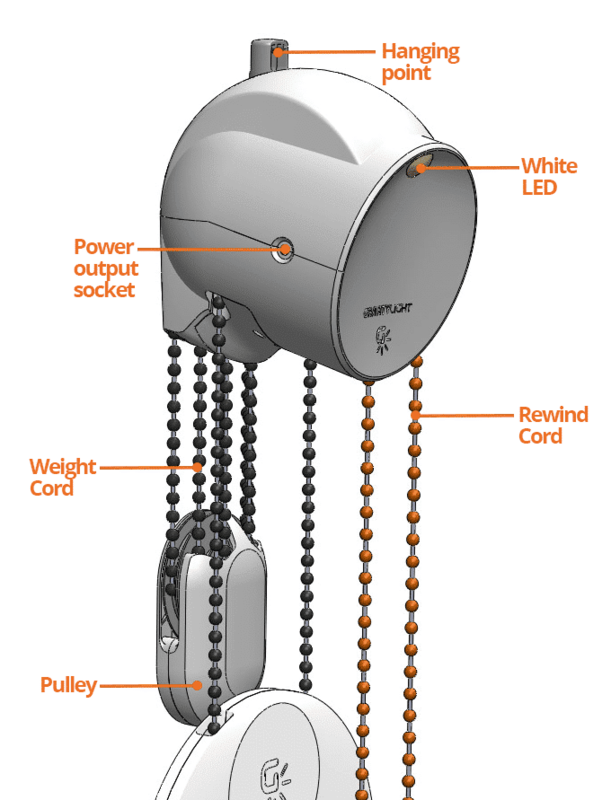 It is easy to run, low-energy, battery free – and cheaper than solar lighting. Check out these three projects which all say no to kerosene, bringing clean, reliable, affordable light to those living without electricity. Do you know a project bringing affordable light to the world? Submit it here. Tags: Clean energy, Climate, Community, Electricity, LED, Light, Renewable energy.